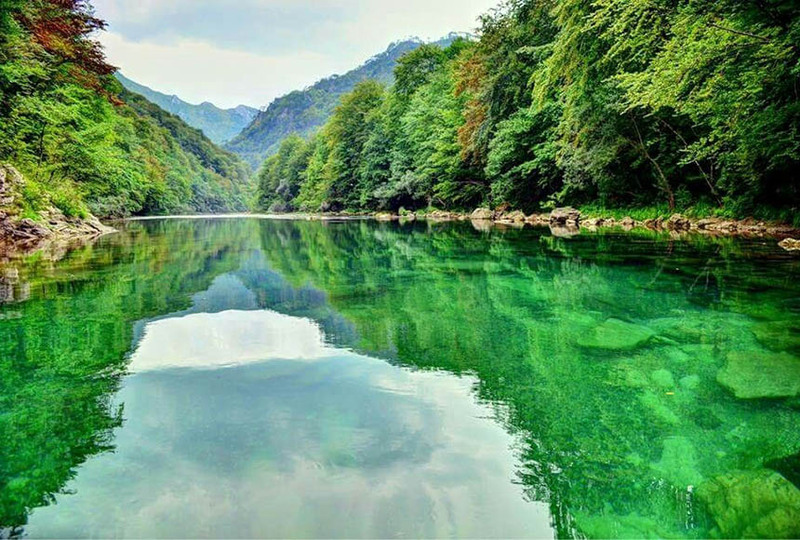 Have you ever rafted down Neretva River or hiked in the Bosnian mountains? 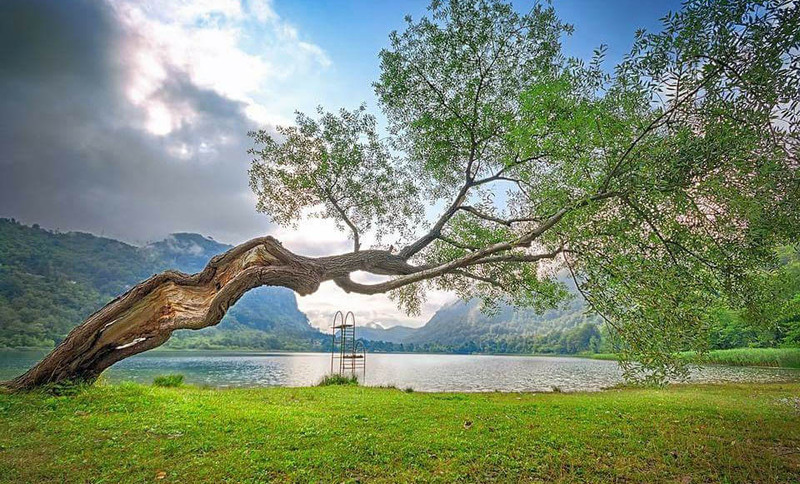 Herzegovina Lodges is ideally suited as a base rustige maar ook actieve vacations at the Boracko lake. Water sports, hiking, fishing, city trips. 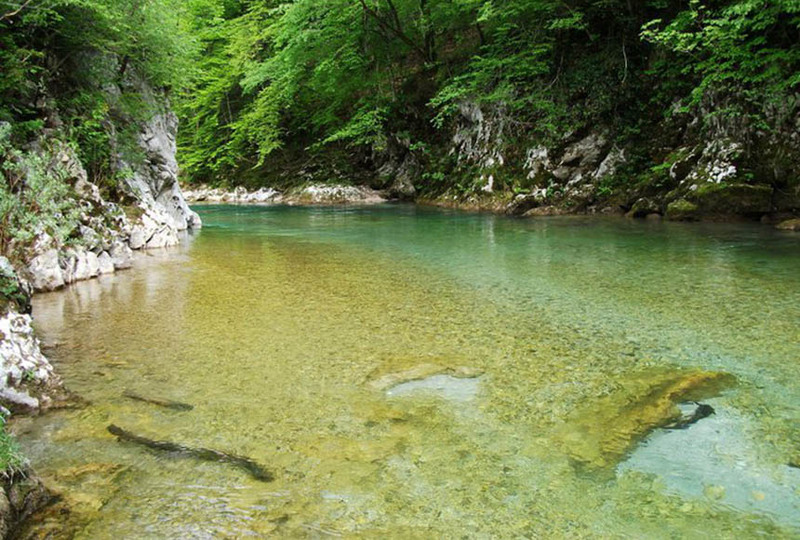 Herzegovina is a Mecca for lovers of water sports. 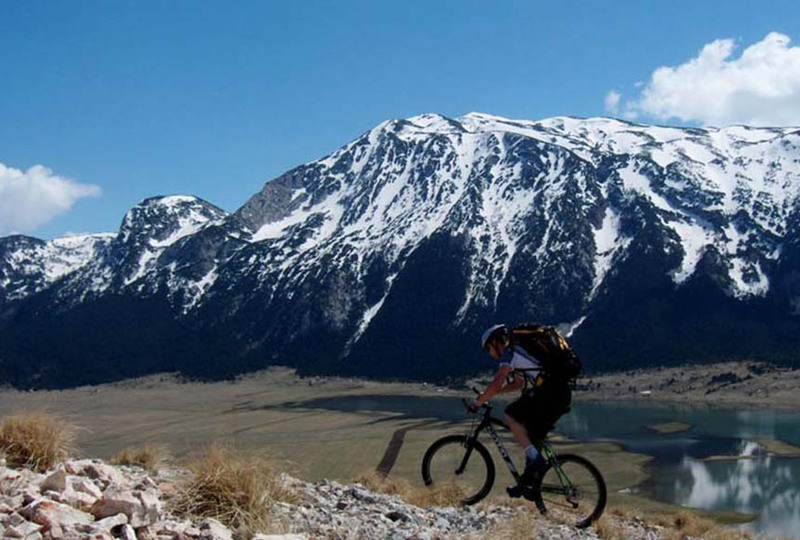 The lodges are located in the tributaries of the Neretva river. It is a river where people can go rafting and kayaking. 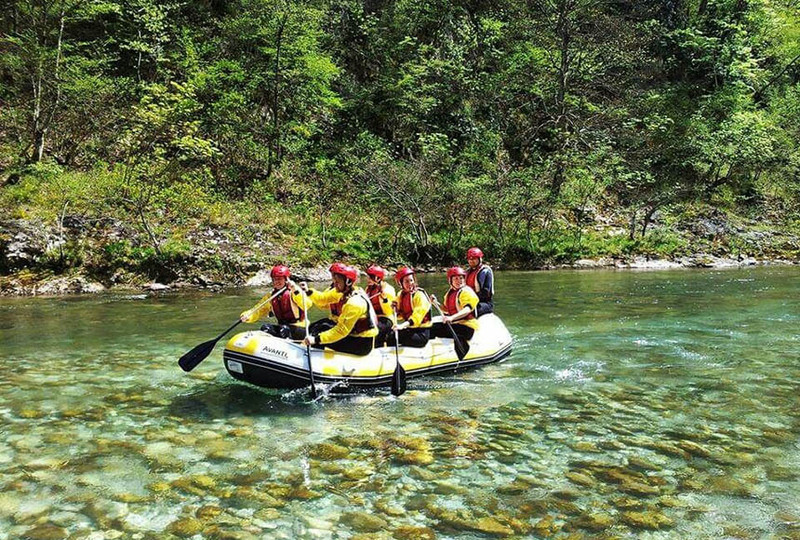 Water sports, hiking, fishing, city trips, rafting, Tito’s Atomic Shelter… Contact us!